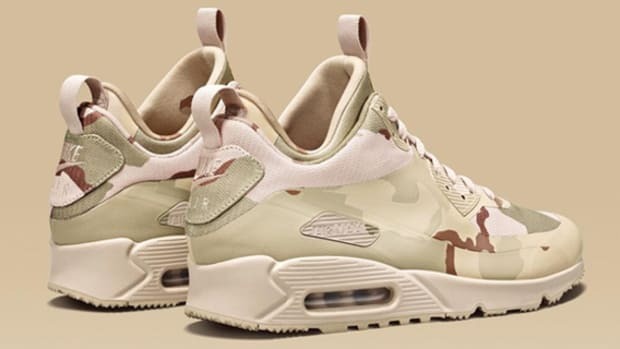 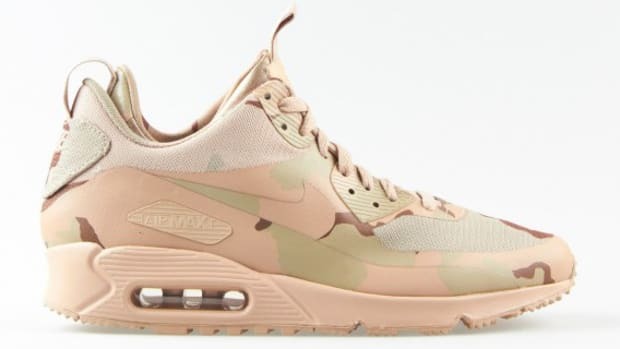 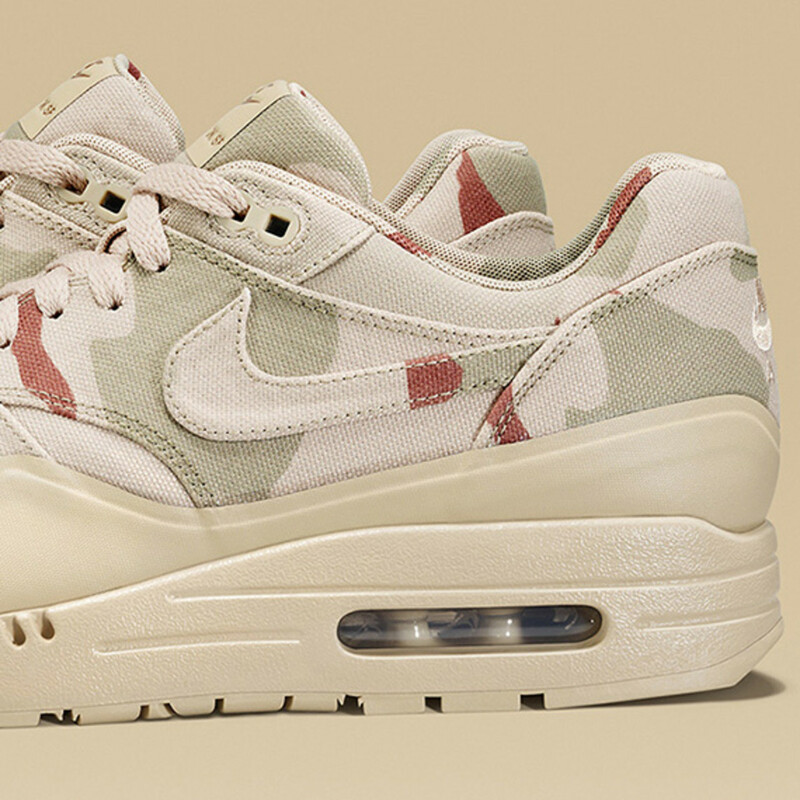 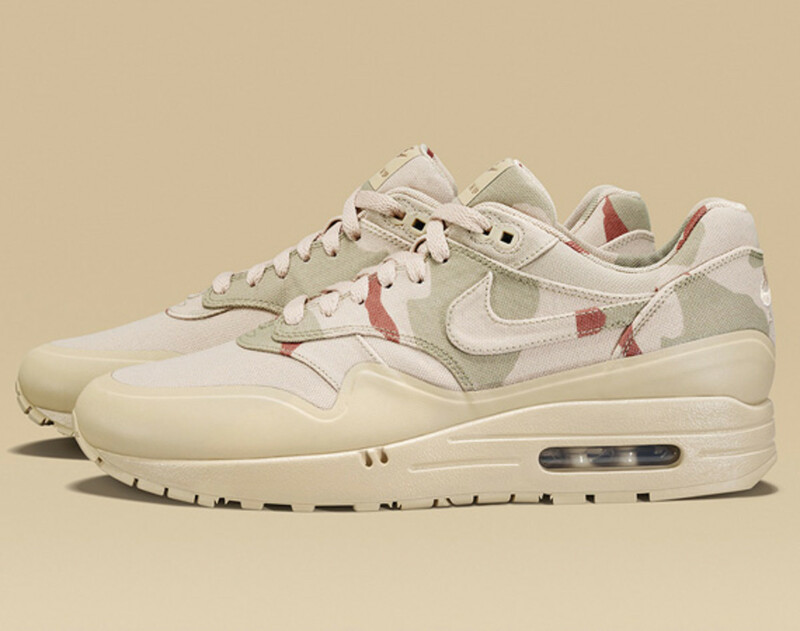 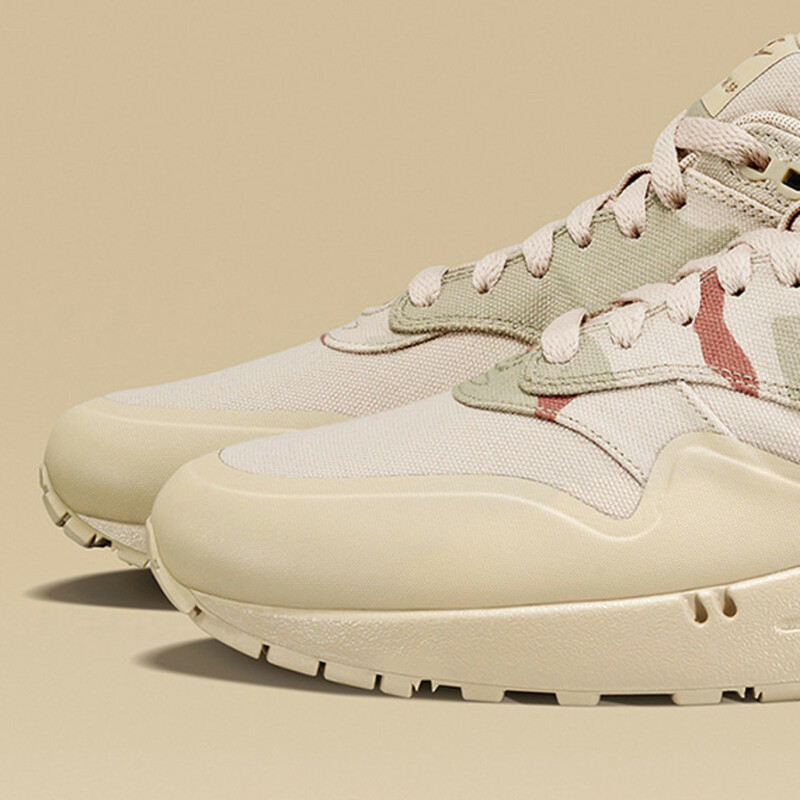 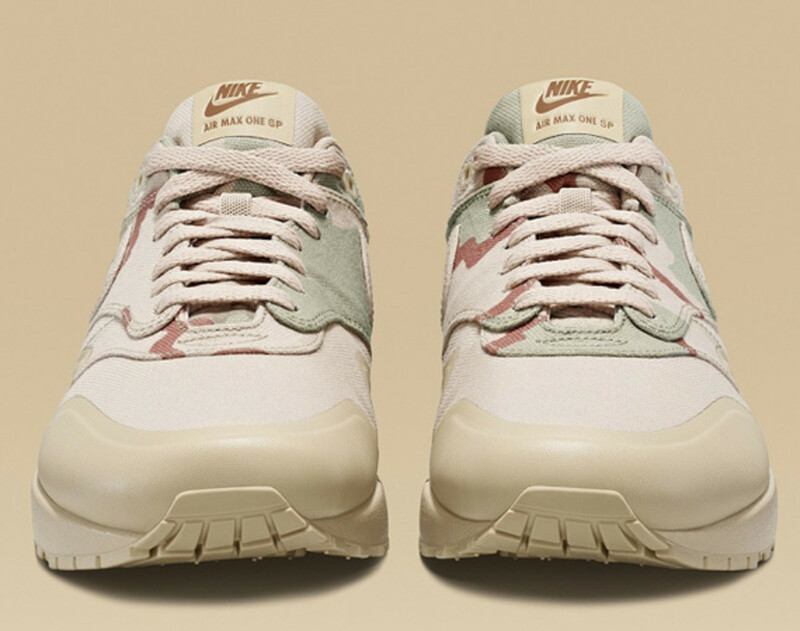 On the heel of the Nike Air Max 90 Sneakerboot MC SP in the so-called three-color desert camouflage used by the United States Armed Forces, Nike Sportswear is expanding its popular “Country Camo” Collection by one with the Nike Air Max 1 SP "USA Desert Camo." 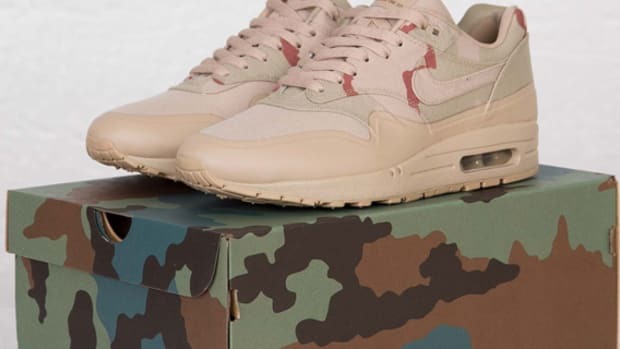 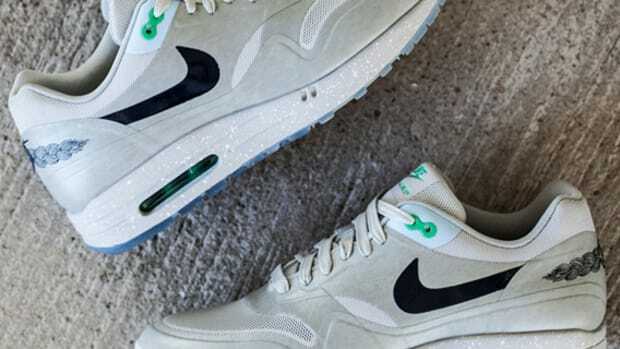 Similar to the Air Max 90 Sneakerboot, the AM1 features a Nike Hyperfuse seamless construct with durable canvas, rugged outsole and of course, the camouflage design utilized by the US troops during the mid-1990s. 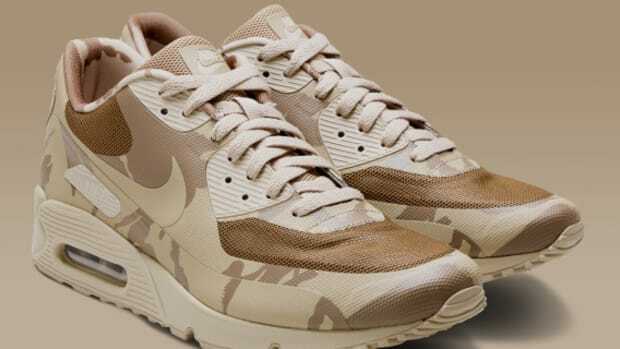 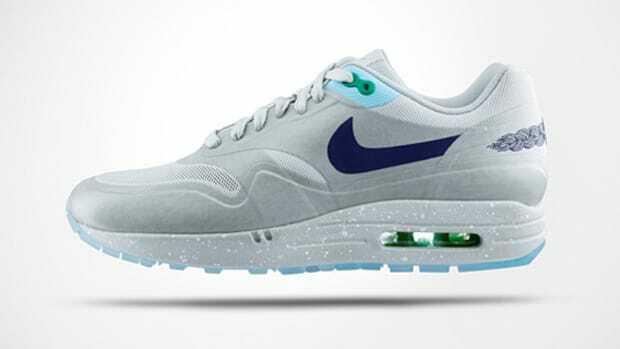 No information on the exact release date or availability just yet, but its likely to be in the coming weeks. 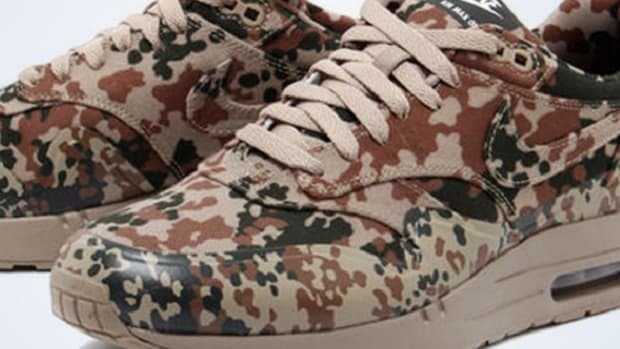 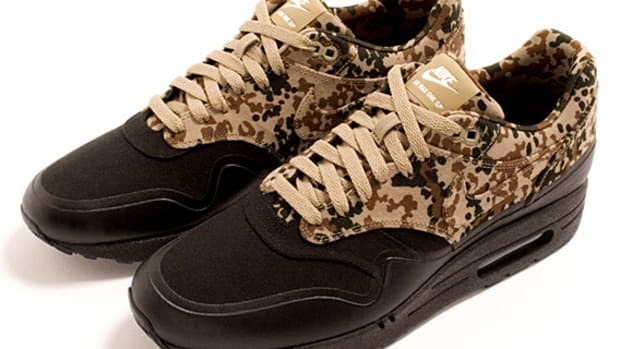 Nike Air Maxim 1 SP "Camo - Germany"